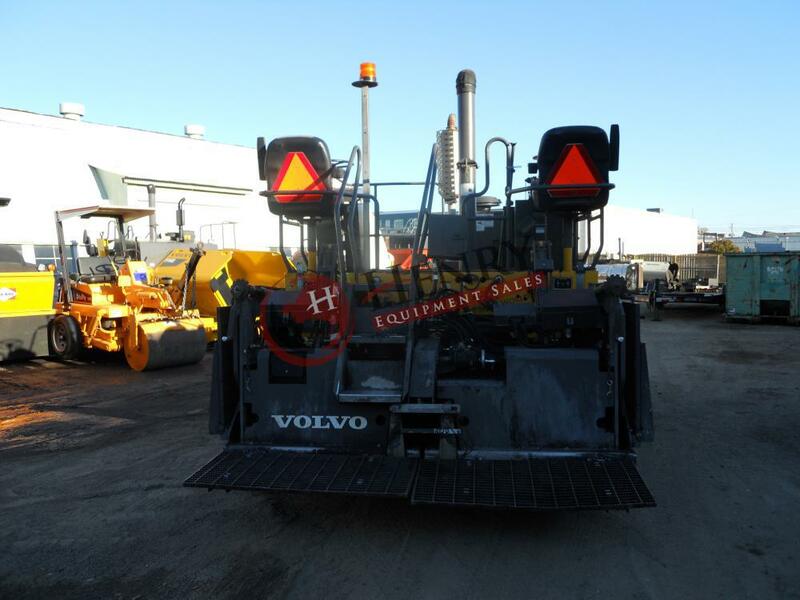 ****REDUCED PRICE**** .... 2016 Blaw Knox PF2181 Paver .... SN: 376030 ..... 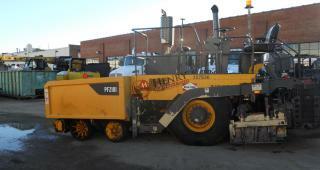 Hours: 2,441 .... 158 HP .... Duetz Diesel Engine .... 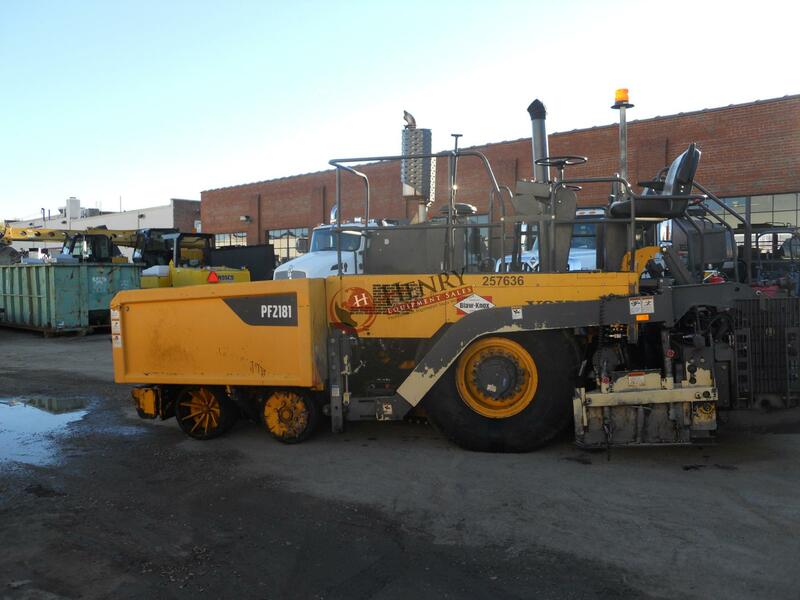 Ultimate 16 Electric Screed .... 120 Volt Power Kit ..... Front Wheel Assist .... Wired and Piped for Grade and Slope .... Ultra 3s Auger controls ..... DC Work Lights .... Strobe .... Backup Alarm ..... New Screed Plates and Heat Mats ..... Machine is 85% or better on ALL wear parts ...... Complete Shop Service ........ Location: VA ..... Stock # 1117 ...... 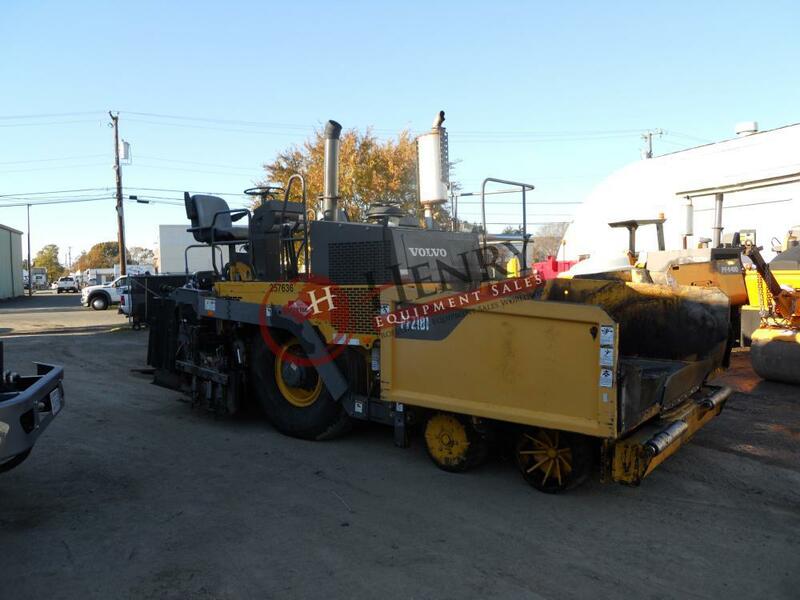 REDUCED PRICE: $180,000.00 USD ...... 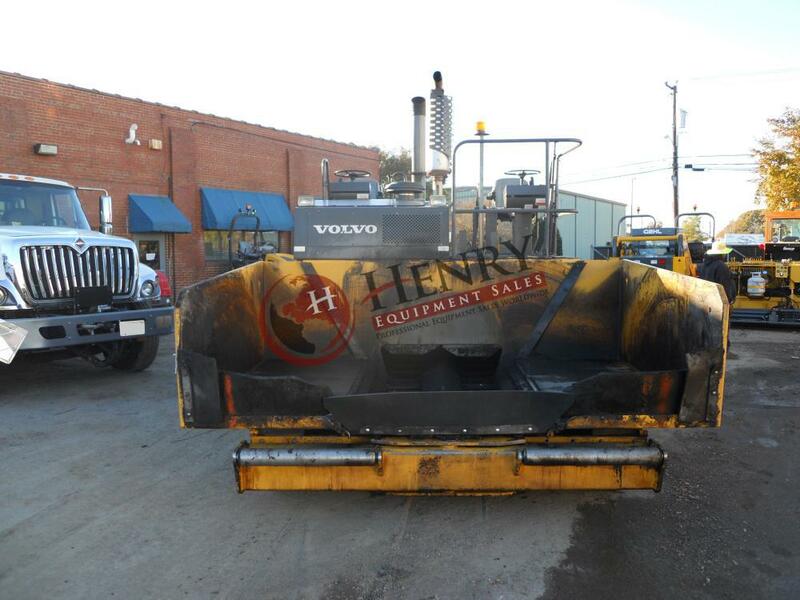 Call Justin, Mark, or Jimmy at Henry Equipment Sales Inc. 757-565-7222.